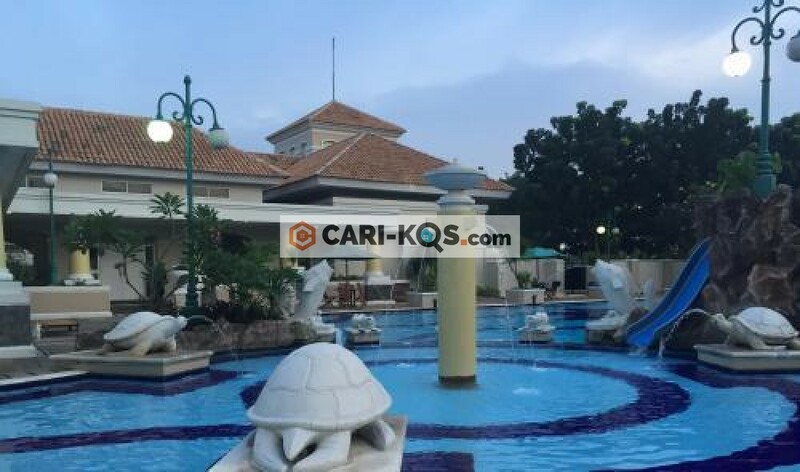 Permata Residence best location, sport club, swimming pool, jogging track, gym / fitness. 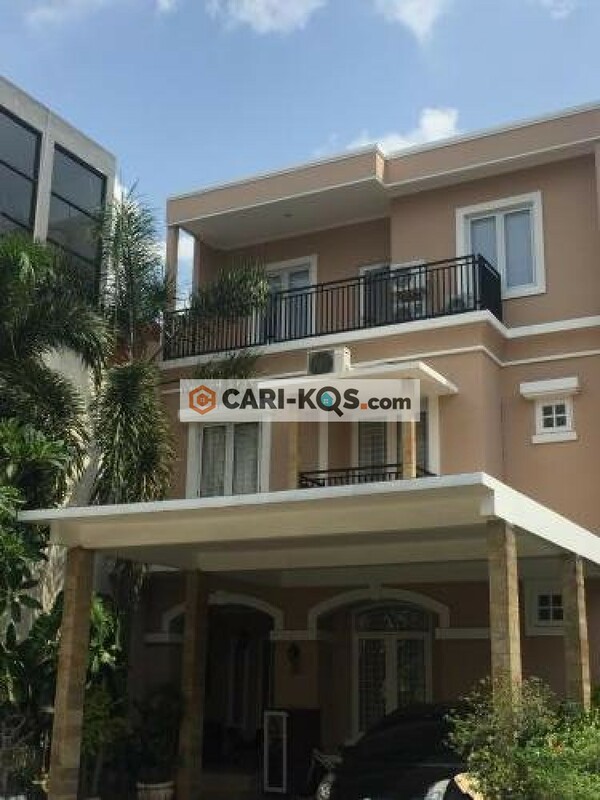 Close to national school and supermarket. Steps away from shopping mall. Near to Jalan Panjang. 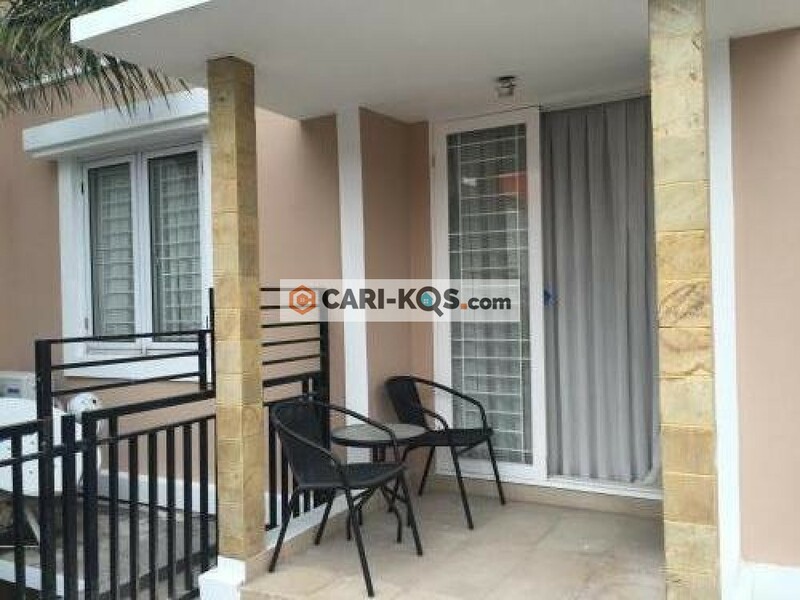 Within easy reach of RCTI, Siloam Hospital, Toll Access Kebon Jeruk only 10-15 minutes. Nearby shopping center (Puri Indah, Sency. 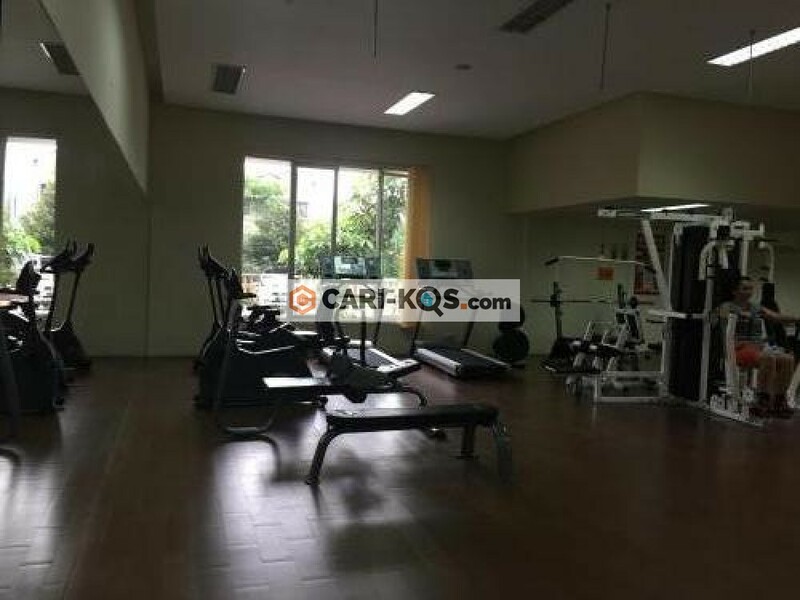 ITC Permata Hijau ,Gandaria City, Central Park, Mal Taman Anggrek), green surrounding, 24-hour security, fresh air, green view, serene ambience, comfortable living.